Language Dept.’s site for the architecture design firm presents a lush visual tour of its portfolio. New York–based design team Language Dept. 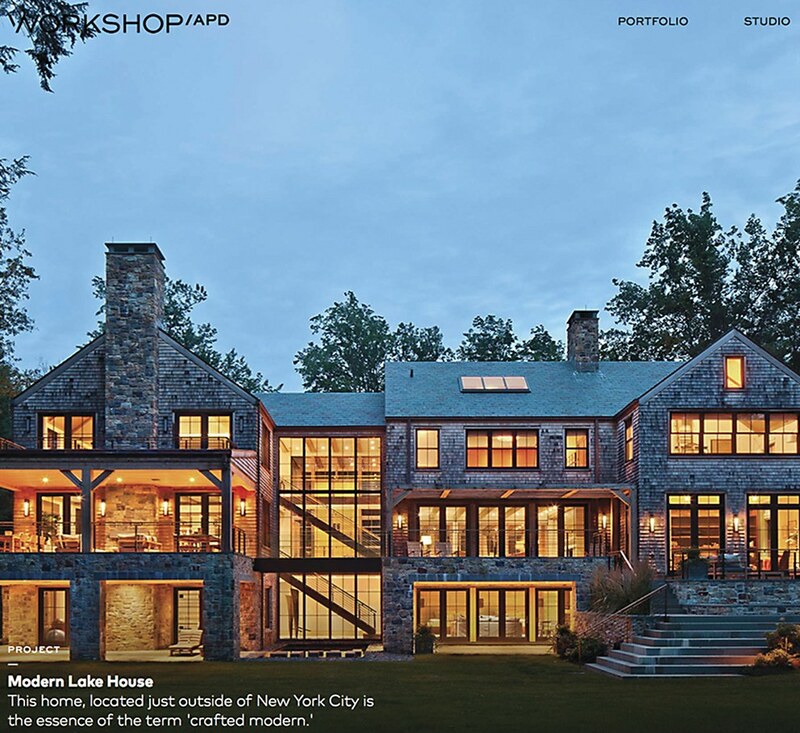 redesigned architecture and interior design firm Workshop/APD's website to feature its portfolio. The responsive site takes visitors down a rabbit hole from one lush visual to the next. 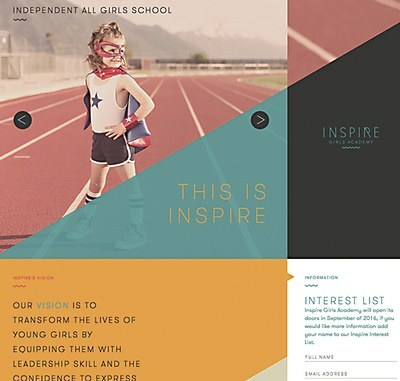 Firebelly Design bring the girls academy’s mission to the web with a new site. 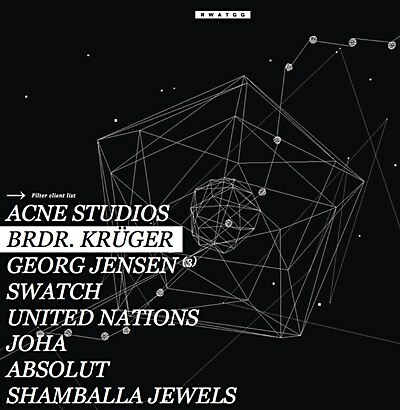 The digital agency’s site features its varied portfolio and astronomical animations. The website, by Ransom, Profit and Camp Jefferson, features games inspired by memes.